Could augmented reality become the future of our classrooms? New immersive technology encourages students to creatively build and problem solve. These tools keep students engaged in the learning process and help develop vital soft skills employers will always need. It is critical to put the right wheels in motion now in our classrooms to prepare students for this new world as early as possible. At Bitnet Solutions Ltd, we don't believe in using yesterday's classroom to prepare tomorrow's graduates. 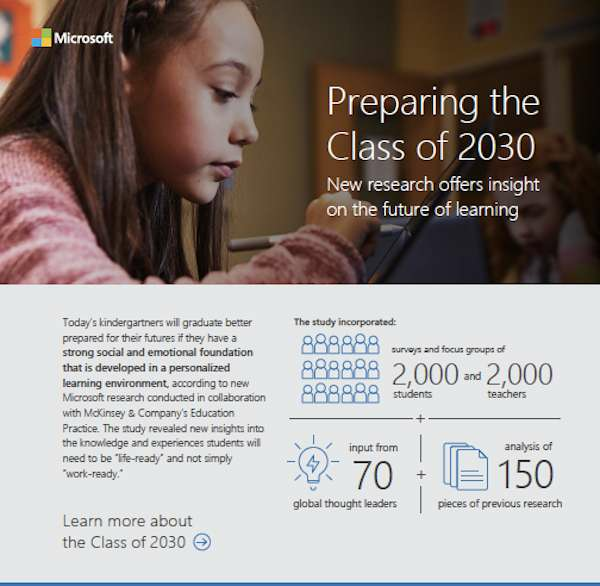 Contact us to learn more about taking advantage of exciting new technologies to transform student engagement. Estimates say that automation could replace up to 50% of existing jobs by 2030, as our current kindergartners reach graduation. The new jobs available will require stronger critical thinking, creativity, and social-emotional skills. Personalized education is key to developing these abilities. 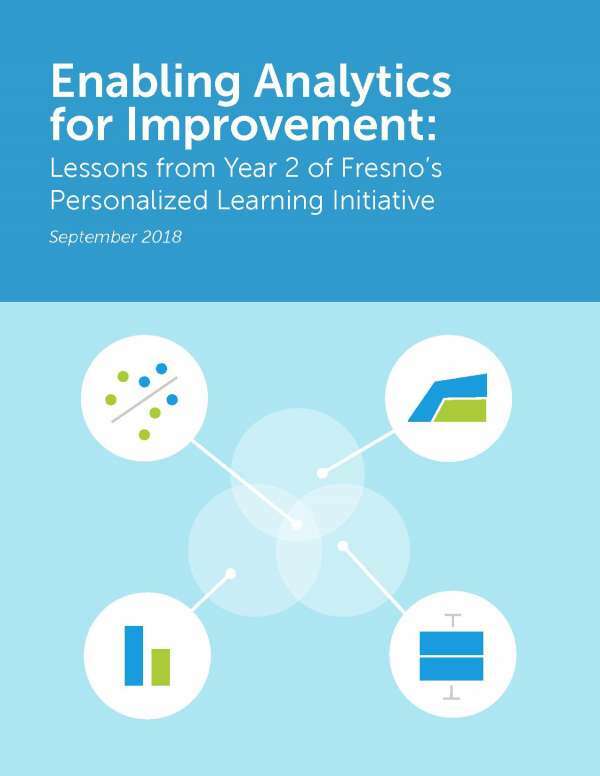 Technology can give students the opportunity to take control of their own learning journey and puts the teacher in a position to become a valuable coach in this process rather than a director. We at Bitnet Solutions Ltd are excited about the transformative power of technology in the classroom. Contact us to learn more. What might a school's wish list be when looking into integrating technology in their classrooms? A system that's easy for IT, teachers, and students to use? Check. 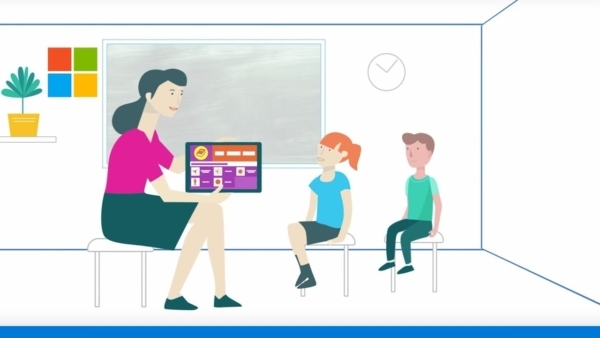 Intune for Education makes it simple for IT to manage devices and software from a central location while still giving teachers control. Additionally, students can use their devices worry free, protected by the advanced security of Windows 10. Something that enhances the learning experience for their students? Yep. 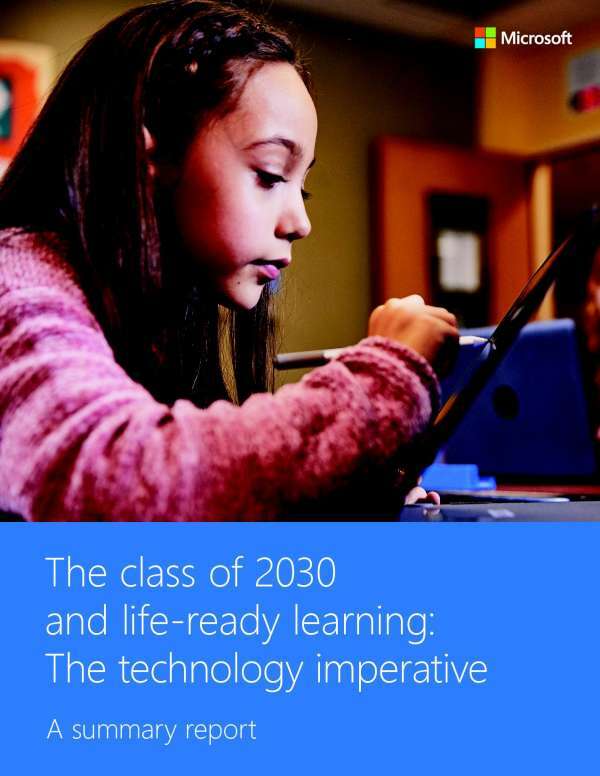 Tools such as Windows Ink help foster creativity and boost retention, while apps in Office 365 have been specially designed to be accessible to a range of student abilities and sync with additional learning tools. A recent survey by the better business bureau revealed that over 23% of small businesses have experienced a cyberattack. Small businesses are often targeted because they are not prepared in the same ways as larger corporations to deal with these issues and hackers know this. Use this infographic to arm yourself with information on what techniques are used at each stage of a cyberattack and how to protect yourself at each one. At Bitnet Solutions Ltd, we believe that no business is too small to take security seriously. 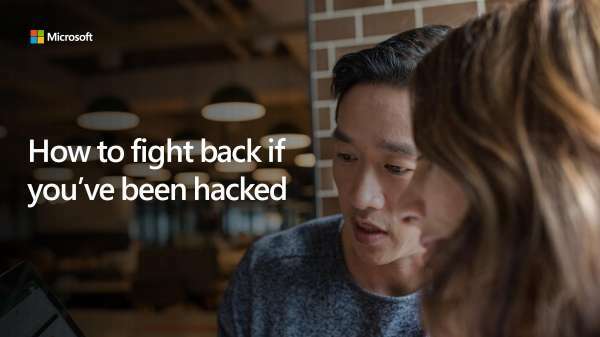 Contact us to learn more about how Microsoft 365 can help protect you. Is your customers' data working hard enough? It's full of valuable insights, if you know how to unlock them. That's where #Office365 comes in. It features Power BI, a suite of business-analytics tools that deliver insights throughout your customers' organizations. 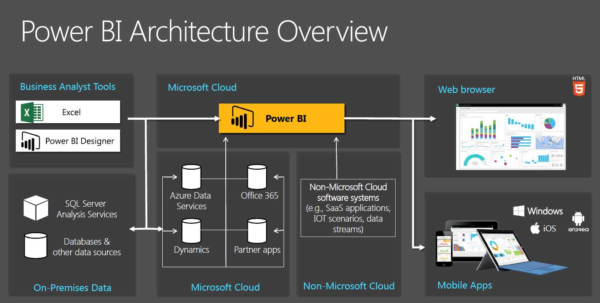 Using Power BI, they can connect to hundreds of data sources, simplify data prep, and drive ad hoc analysis. Power BI even sends them alerts when data changes and lets users drill down for more details. Give your customers a winning edge by helping them squeeze more meaning out of their data. 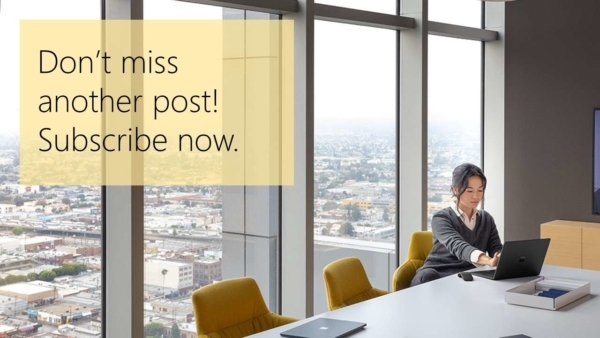 To receive updates from Bitnet Solutions Ltd, and to learn more about M365, subscribe today! As technology has become increasingly accessible and mobile, growing numbers of employees have begun linking up their work accounts to their personal devices, sometimes even without the employer's knowledge. The task of keeping company data secure can quickly become complicated. Microsoft 365 lets you manage your company information even on personal devices. The system works behind the scenes to keep data secure, ensure compliance, and automatically detect and act upon suspicious activities, allowing you and your customers peace of mind. 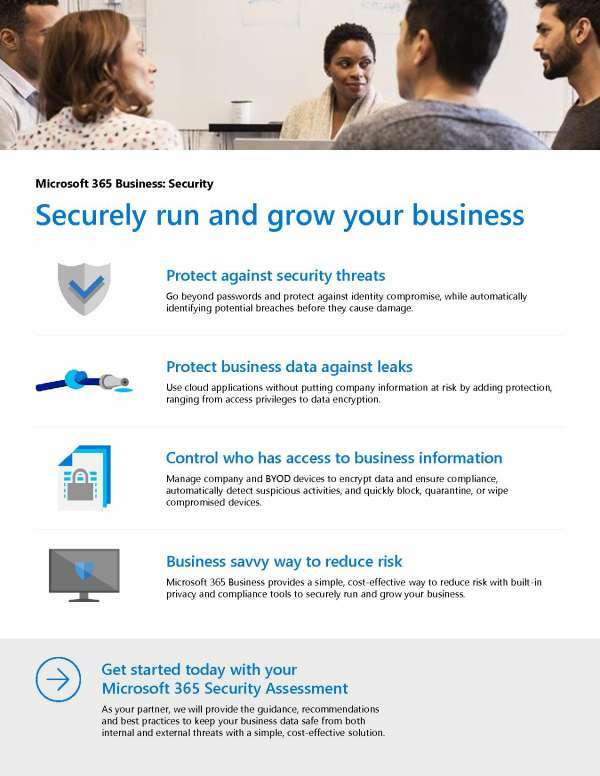 What other ways can Microsoft 365 give you continuous high-quality protection as it grows? 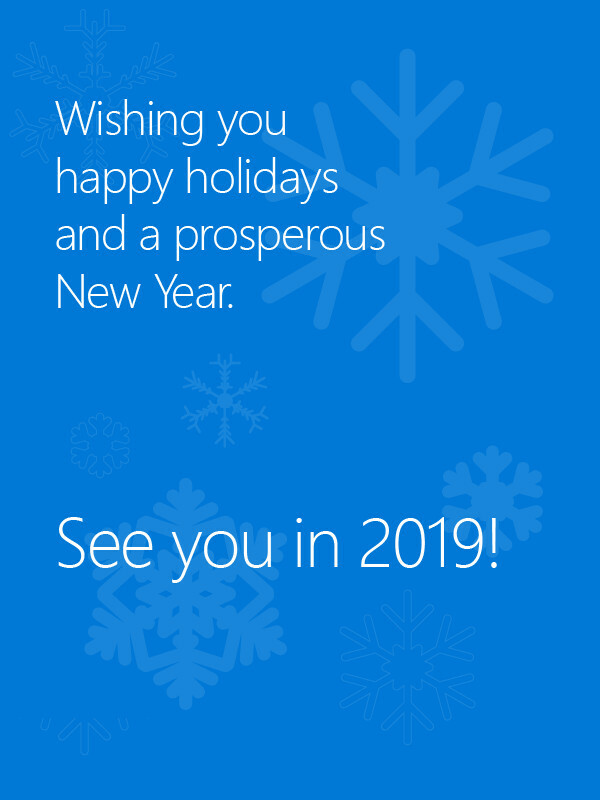 From all of us at Bitnet Solutions Ltd, thank you for your business. Happy Holidays!